Harry has received support from Future Men for several years, in employment, education as well as his time during prison. In times of hardship, Future Men’s support and Ventoring approach were there to help and Harry has since gone from strength to strength. 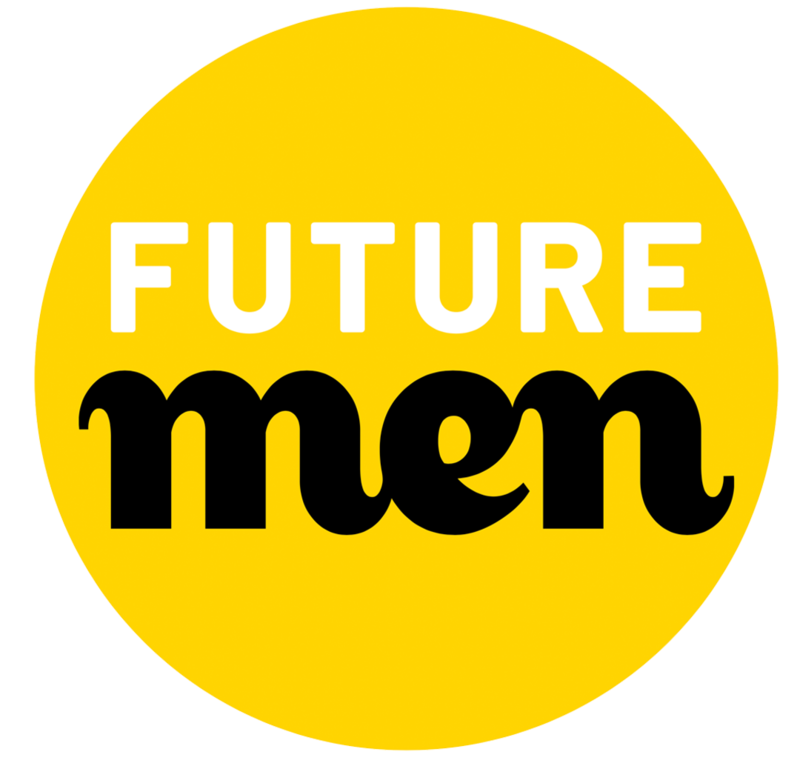 Future Men has been supporting Harry since 2011, after he was identified as NEET (not in employment, education or training). Three years later, Harry’s situation spiraled. His father passed away, who was Harry’s sole carer due to the estranged relationship with his mother. Soon after, Harry began using illicit substances. He also received eviction notices from the council and was under pressure from his university to finish coursework. Later that year, Harry was hospitalised under the mental health act. During his period of ill health, Harry assaulted two police officers, and was sent to prison to be held in the psychiatric wing for a 9-month sentence. Upon his release, Harry relapsed after not taking his medication, and subsequently engaged in further criminal activity. Over the years, Future Men has been there to support Harry, advising and mentoring on matters including employment, university, training, as well as always being there to listen when he needed to talk. Future Men even supported Harry during his time in prison, liaising with the housing authorities on behalf of Harry to prevent him from being evicted. Without intervention, Harry would have been left homeless upon his release from prison. Harry has also received regular individual sessions with project workers, talking about his issues, concerns and his future goals/aspirations. Since his relapses, Harry is fully aware of the importance of taking his medication in order to improve his mental health. As a result, Harry no longer has signs of delusions, confused speech and general negative behaviour. Harry also returned to university and has since graduated with a degree. Now, Harry is working part-time as well as taking part in volunteer work. He is even enjoying a healthy relationship with his mother. Continuing to utilise the full support from Future Men, Harry has gone from strength to strength, has gained greater independence and leads a fulfilling life.